Burlington Humane Society proudly presents the 9th Annual “RUFF RIDE”. This fantastic event brings together animal lovers and motorcycle enthusiasts to raise money for our shelter. Since 1974, Burlington Humane volunteers have worked tirelessly everyday to provide a safe refuge for stray and abandoned animals in Burlington. Each year we find homes for over 600 cats and dogs. Funding is provided 100% by community support through our fundraising and donations. 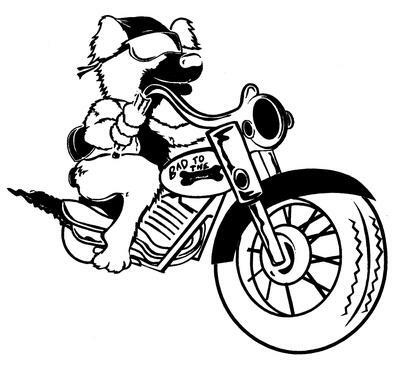 The “RUFF RIDE” is a 2-3 hour scenic motorcycle run and after-event party. Following the ride, everyone is invited to relax and socialize with live music, a BBQ, tours of the shelter and additional fundraisers.